Michael Gaon has been with Kugler Kandestin since 2001 and has gained extensive experience in matters of bankruptcy, insolvency and commercial transactions. Michael’s focus at the firm is primarily financing (secured transactions) as well as a corporate and commercial practice involving sales and acquisitions of businesses and assets, real estate transactions and financings, corporate work involving shareholder agreements and business structures as well as assisting clients in business transactions stemming from restructurings. Michael has extensive experience in dealing with conventional lending practices of banks as well as numerous asset-based lenders, equipment/finance lenders and other innovative lending service providers. 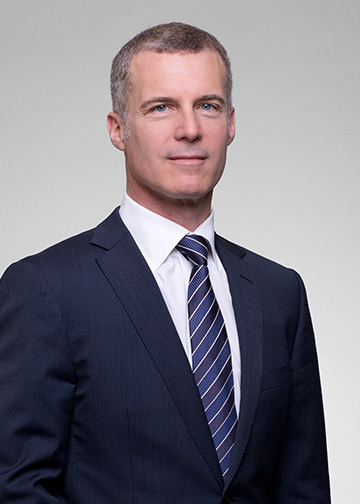 As a result of the firm’s strong insolvency practice, Michael has been involved in numerous significant transactions involving third-party acquisitions of assets and businesses in the context of restructuring files. In addition, Michael has developed a strong real estate lending practice and frequently advises clients on issues relating to real estate development, financing, acquisitions and joint ventures. Michael has lectured at the American Bar Association and has been a speaker at meetings of various other professional associations.